Celebrate Bastille Day the French Way! Bring Home 2019 in Style! Like 2018, the biggest and most loved decor trends of last year also faded away. As much as we enjoyed them, it’s always fun to explore new ways to express yourself through home décor. 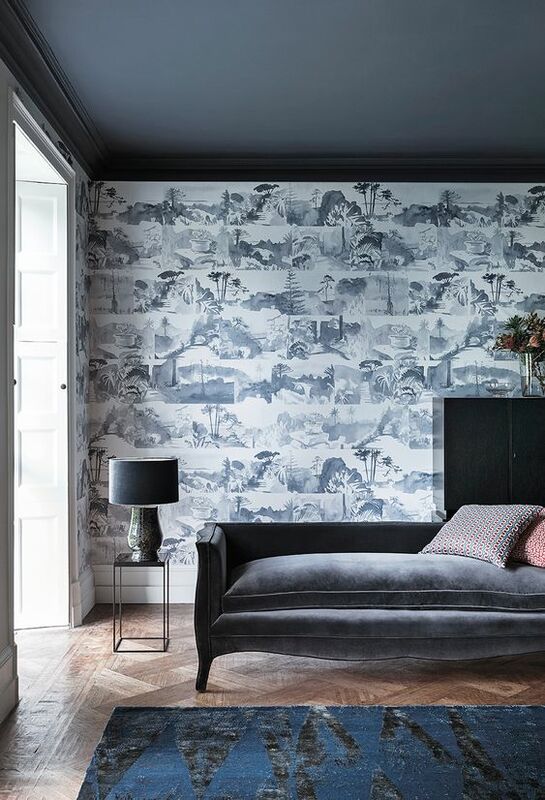 2018 saw a movement away from minimalism and embraced velvet, jewel tones, dark wood, tropical prints and nature wholeheartedly. We feel 2019 is still walking on the maximal side, but with a few changes. Here are the trends we think are going to make a bang in 2019. Is Art Deco the new Mid-Century Modern (MCM)? MCM had a huge moment in the spotlight through 2017-18 but we feel that 2019 is going to be Art Deco’s time to shine. Living in Mumbai, we’re surrounded by remnants of this glamorous era and we can’t wait to see it be appreciated in all its might. Art Deco is all about the details so expect more curved lines, chrome accents, stained glass and crystal and of course, lots of glamour! Who can say no to that? 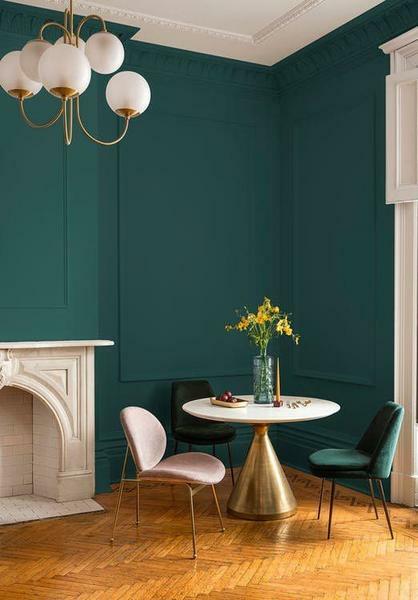 Neutrals are making a big comeback in 2019, with colours like Benjamin Moore’s Metropolitan leading the way. However, the difference this time around is that even the neutrals are feeling fancy. Metropolitan is not one to be ignored and neither is our prediction for 2019, matte black. 2019 is going to be a lot about glamour and we feel this dramatic shade reflects that perfectly. 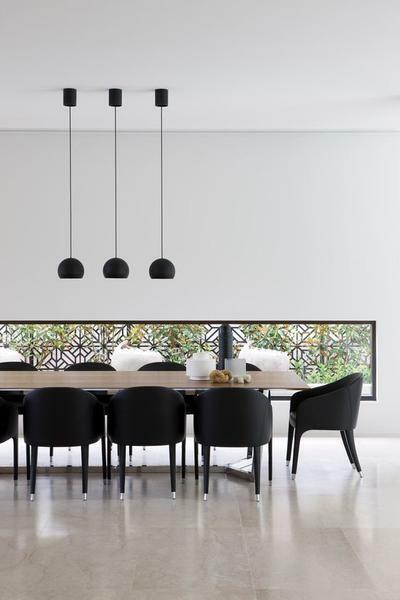 From cutlery to lighting, matte black is going to make its presence felt whether you like it or not. Décor is getting smarter as the years go by, starting with compact, multifunctional furniture and ending with incredible home automation. 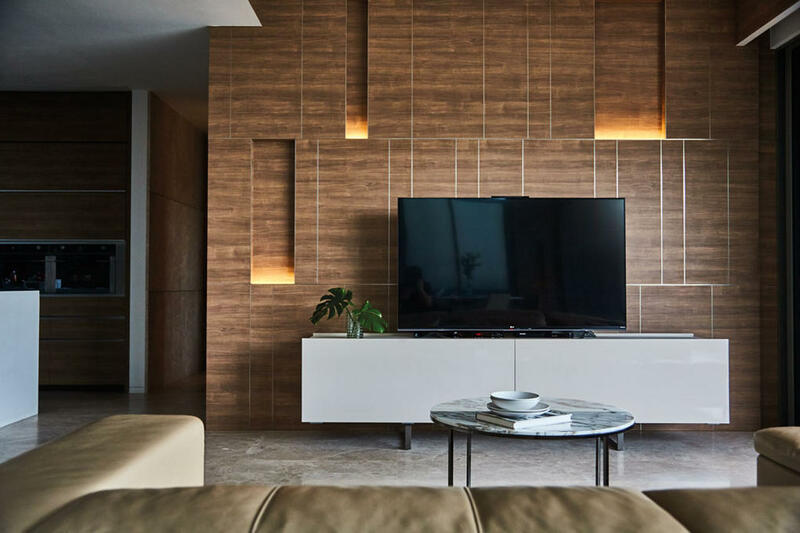 It’s obvious that technology is going to be intersecting with décor much more and we think the sooner you get on board with this idea, the better. Think about convertible, multipurpose homes that are geared toward making your life easier. Throw in the fact that you can make things happen at the touch of a button, and you’ll wonder how you ever lived without home automation! So far, floors have been having most of the fun with a wide variety of materials, designs and inspiration underfoot. However, it’s time to look up! From intricate painted designs to lacquer and wallpaper the options are really endless when it comes to our ceilings. This is one space that we’ve ignored for far too long and can now serve as a major accent. Another benefit is that a bright ceiling can enhance your room while making it look much larger, which is a real win-win. Although 2018 definitely saw an increase in organic, natural products; we believe that the coming year will be focused on sustainability even more seriously. 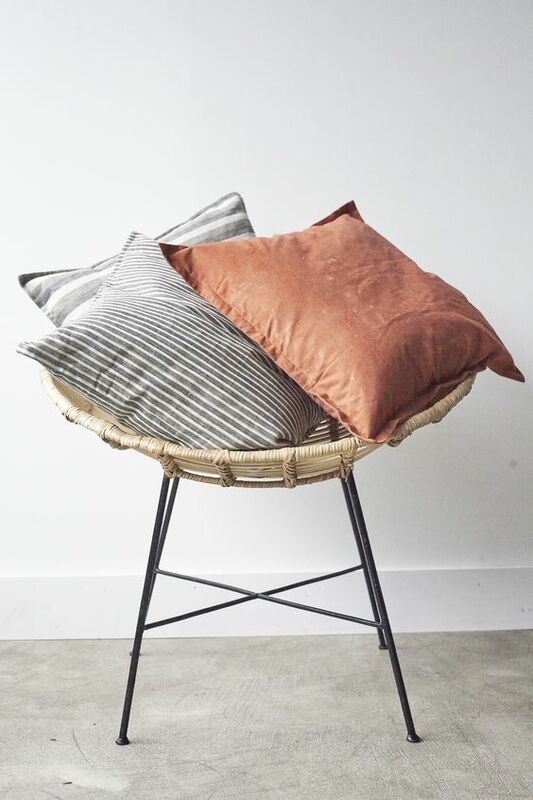 Think about upcycled and recycled products, where the focus is on the product life-cycle versus simply what it can do for you today. 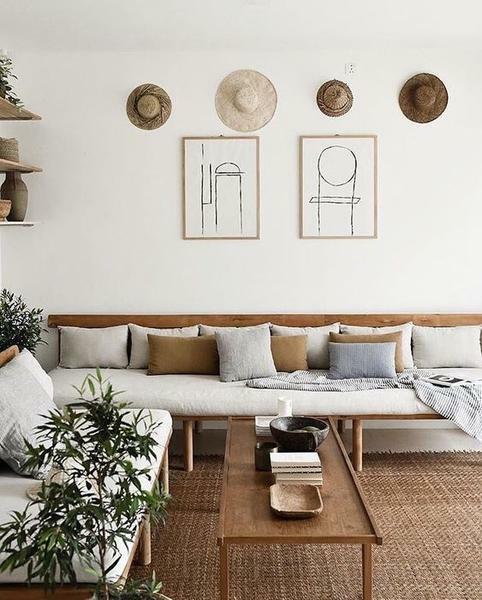 We also love the fact that sustainable and eco-friendly décor is becoming more mainstream, offering consumers across the board more options to choose from. Overall, we believe 2019 is going to be a very exciting time for design with a few spills over trends from 2018 and lots of new ones! Tell us what you think the next big thing in décor is going to be.